Why does Judge Gorsuch have such mainstream appeal? Why is it so important that courts not legislate from the bench? Why is the judge's belief in the American work ethic so important? Concerned Veterans for America (CVA) held this live, interactive tele-town hall to explore why veterans are so invested in the fight to confirm Neil Gorsuch to the Supreme Court. 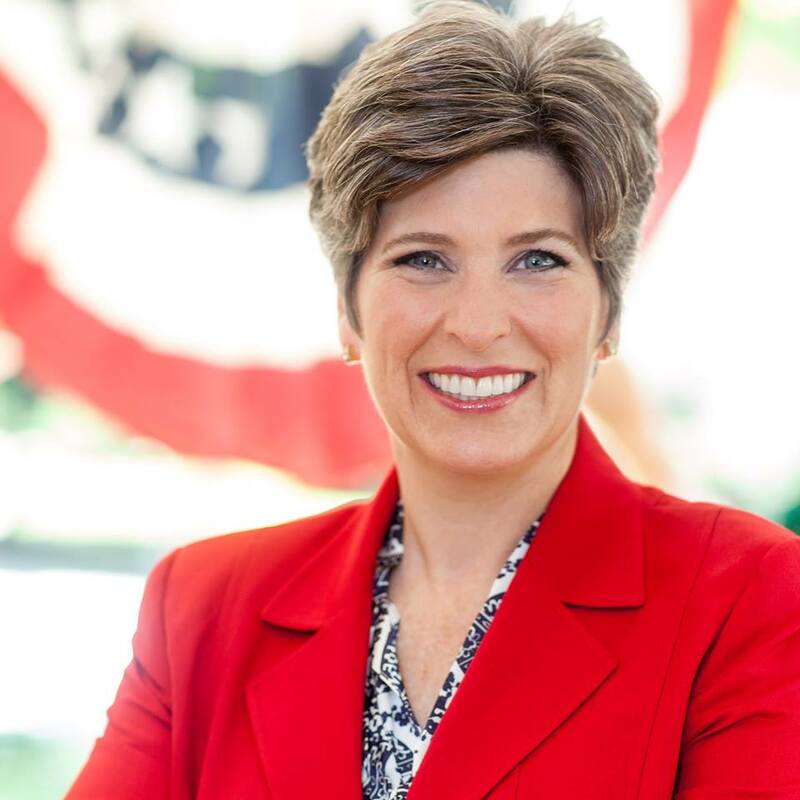 CVA Executive Director and Army Ranger Mark Lucas spoke with Senator Joni Ernst (R-IA), also a veteran, about the future of the Supreme Court and the importance of confirming a judge like Gorsuch who is qualified, experienced, and respects the rule of law. They mentioned that Judge Gorsuch is very much like the late Justice Scalia as far as being a Constitutionalist, and that veterans can be confident that Gorsuch will interpret the law as it is written.